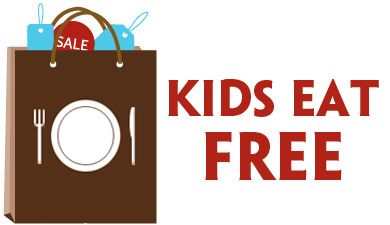 Abuelo’s: FREE Gift on Your Birthday! 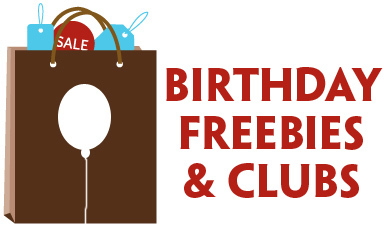 You can get a FREE gift on your birthday by joining the eClub at Abuelo’s. Happy Birthday! My b-day is May 9 can you send me a coupon? Thanks! me. And i’m happy studying your article. But want to statement on few basic things, The site style is perfect, the articles is really excellent : D.
certain to do not forget this web site and give it a glance regularly. de fruits ou de legumes ou encore un veloute. games quite often. As a result, there are these mine build like games which have been set up so as not necessarily cater for this particular boredom character of participants. cases for it, just like any other real-life social setting. The clearness in your post is just cool and that i could assume you’re an expert on this subject. near near post. Thank you one million and please carry on the gratifying work. What’s up everyone, it’s my first go to see at this web page, and post is truly fruitful in favor of me, keep up posting such content.